We even put up a poll on babynames.com to let all our friends and family and associates vote on the name list. Granted there were some names on the list that we just put on there just cause we were like, yeah, it's okay... but the names we really, really liked on our list - everyone else really did not like. Then I went to the book store and bought one of those baby names dictionaries and I've gone all the way through that. Tried to make Mark go through it with me, but he wasn't having any of that. He did discover a name he liked that he hadn't thought about before and that is: Oakley. Yes, like the sunglasses. I discovered a name I wouldn't have considered before and that is: Sven (it's Scandinavian and means boy). Plus it's a very hip, stylish name. I could see my boy being a designer with a name like Sven. But then, I reconsidered some other names like Jacob - that I've always kinda liked - at least I liked the nicknames of Jake and Coby. And I mentioned this to my husband who says, Jacob is an old man's name. So, that was out. And I started throwing names around like Jacob, Jake, Coby, Obi-Wan Kenobi. 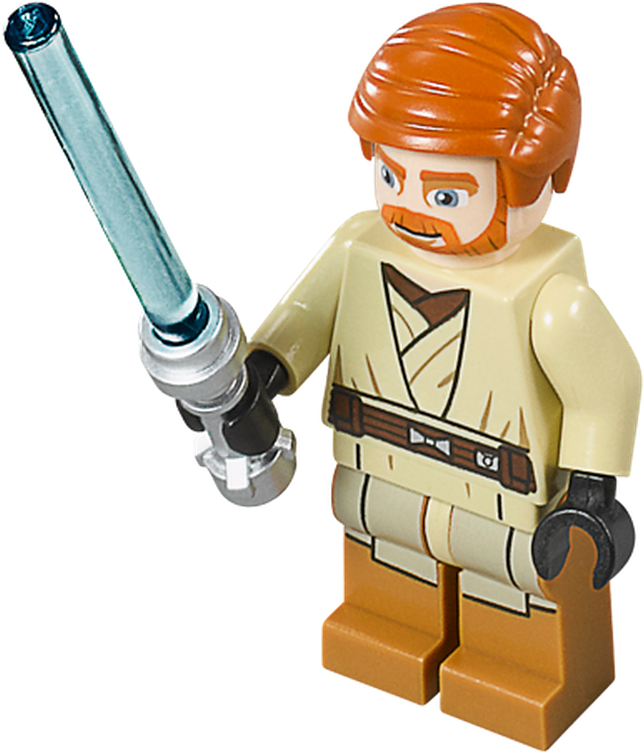 And then it hit me, like - hey why not Kenobi. Just Kenobi. Not Obi-Wan Kenobi... just Kenobi. That's a sweet name. That name is like totally awesome. And my husband is like okay. But then later I asked him, seriously, what do you think of the name and he says, I think it's ridiculous because no one will take you seriously with a name like that. So, I do some research into the name, and it's true it's not very popular or common. But check this out. In Disney's Good Luck Charlie - the new baby boy is named Toby Wan Kenobi Duncan. It won a vote that some 6 million viewers voted in. I'm not sure if they just voted for Toby or if the vote was for Toby Wan Kenobi. Either way, it's gaining popularity still over the years... and let's face it - there are a lot of Star Wars fans out there. This could be to his benefit. Say one day he is up for a job that he and one other person both qualify for, but the interviewer likes Star Wars, so he get's the job over the other guy named Aidan. (Aidan - one of the most popular baby names right now, and has been for the last 3 years. I like the name, but my boy is gonna stand out). Also, what does the name mean. Well, let's break it down. Ken - comes from Kenneth. It's Scottish and means Handsome. Obi - a variation of Obe comes from Fries or Old Germanic Od and means Wolf. Therefore, if you put it together it means Handsome Wolf. How cool is that?! And besides, if he doesn't like the name for some strange odd reason, he could always use a nickname like Ken, Kobi, or something like that. I feel like boys names are so much harder to come up with and be original. I really lke Sven - it's my cousins name. He's not a designer, but he's very artistic and a really cool guy. Hope you guys settle on a name you both like! I love the name Kenobi! 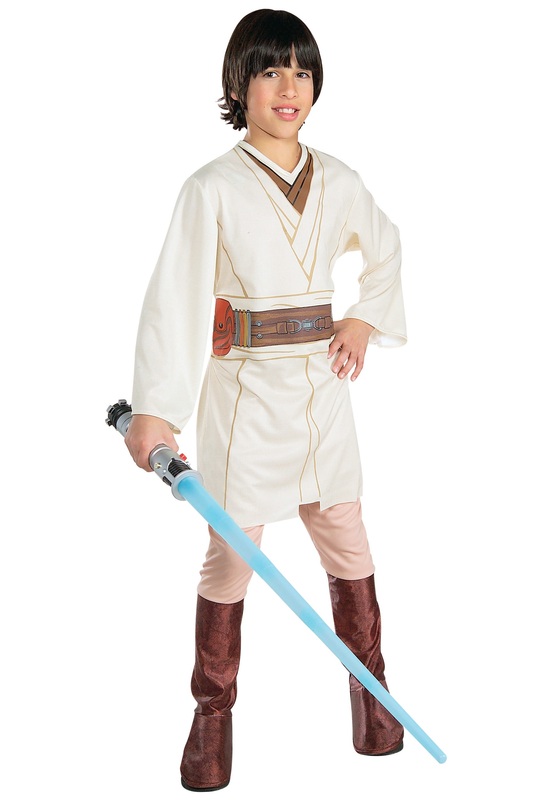 I want a name that starts with a K and my boyfriend was throwing out boy names that start with a K and he is a huge Star Wars fan so he said Kenobi and to his surprise I did not dismiss it. I am afraid to tell people though because I don't want them to think I like that name just because of SW. I honestly think it is a cool and unique name!